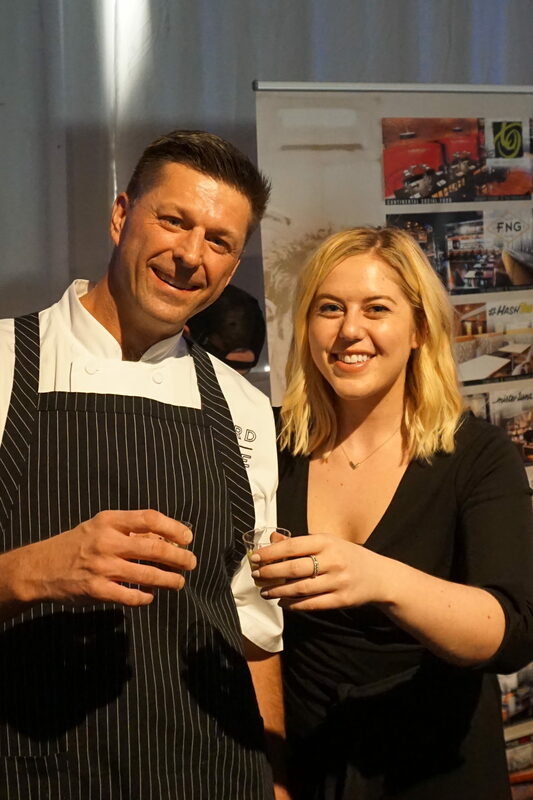 The Annual High West Oyster Fest moved to Denver’s Rino District this year adding more space and chefs with delicious food, great drinks, and a shucking excellent competition. Ticket sales, raffle proceeds, and donations all added up to a benefit First Descents, an awesome organization dedicated to outdoor adventures for young adults who are outliving cancer. 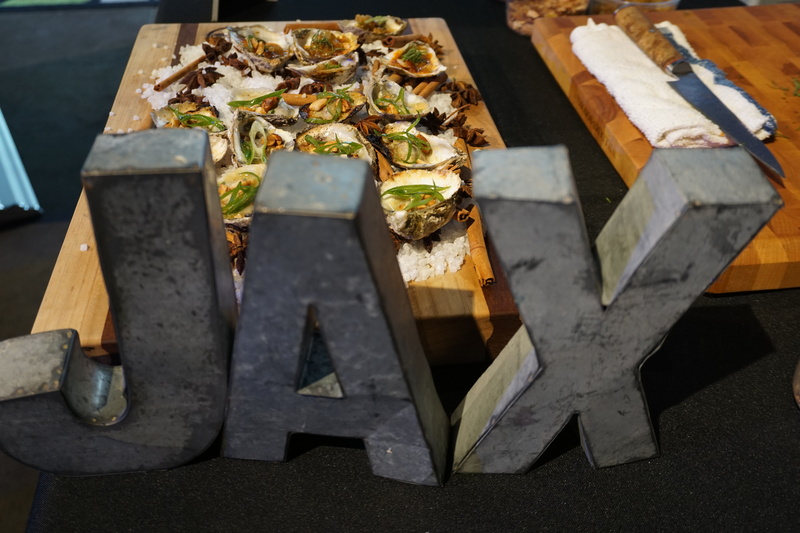 Jax Fish House opened the event to ten other top chefs from Denver. 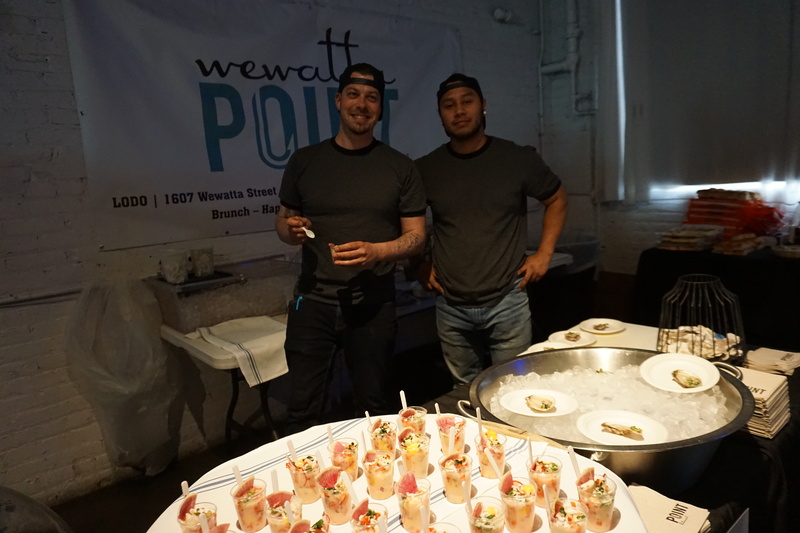 Each chef prepared 2 items, one that’s oyster focused, and the other of their choice. 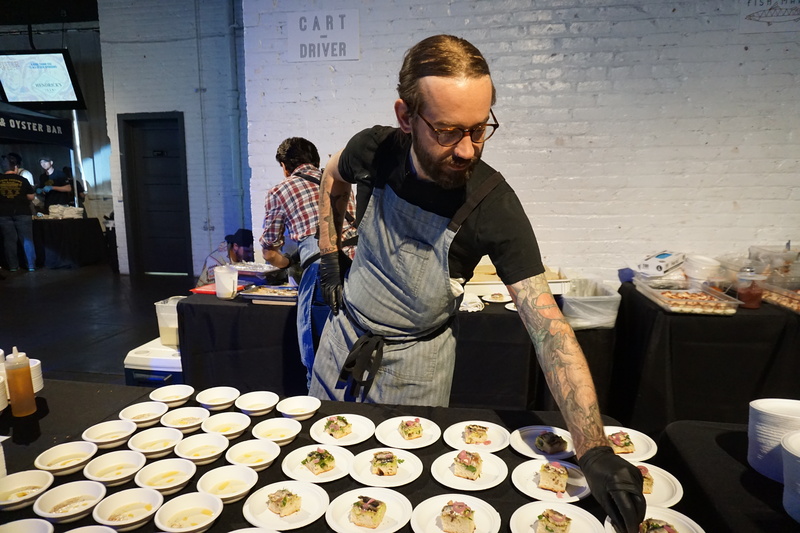 Culinary creativity came out from Stoic & Genuine, Guard & Grace, The Regional, Lola, Cart Driver, Wewatta Point, Tammen’s Fish Market, Oskar Blues and Fish n Beer. There were oysters every-way you could imagine raw, fried, grilled and shot. 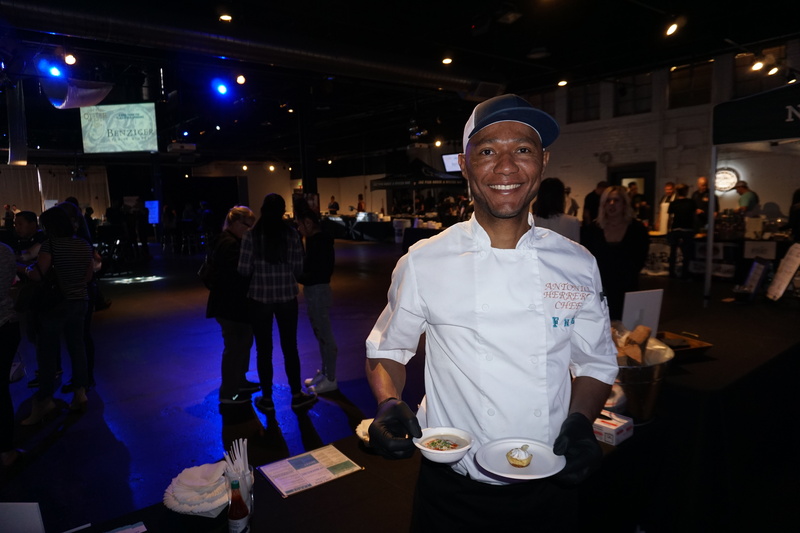 Some of the highlighted dishes included Nashville Hot Oyster Sandwiches and Miso Grilled Oysters to Thai Chicken Sliders, Shrimp Satay Salad, Cocinita Pibil Tacos and Key Lime Pies. 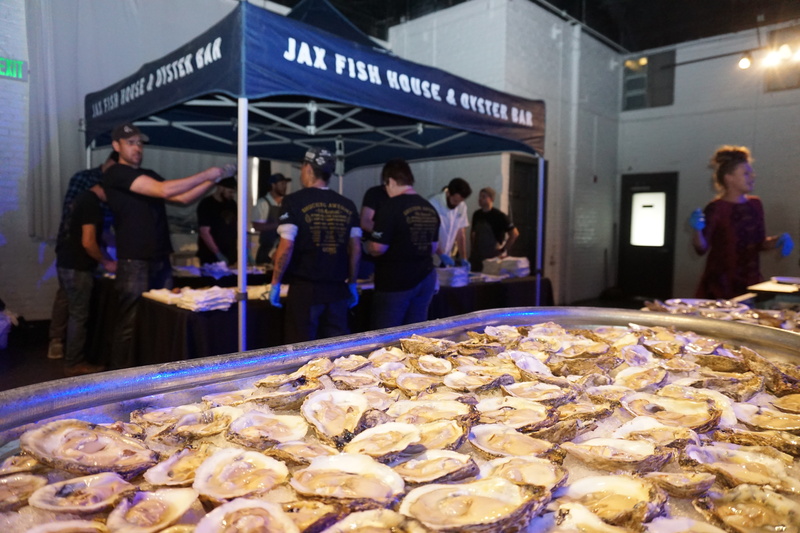 Big thanks to the Jax Fish House crew that shucked thousands of oyster, keeping troughs full of fresh oysters on the 1/2 shell. 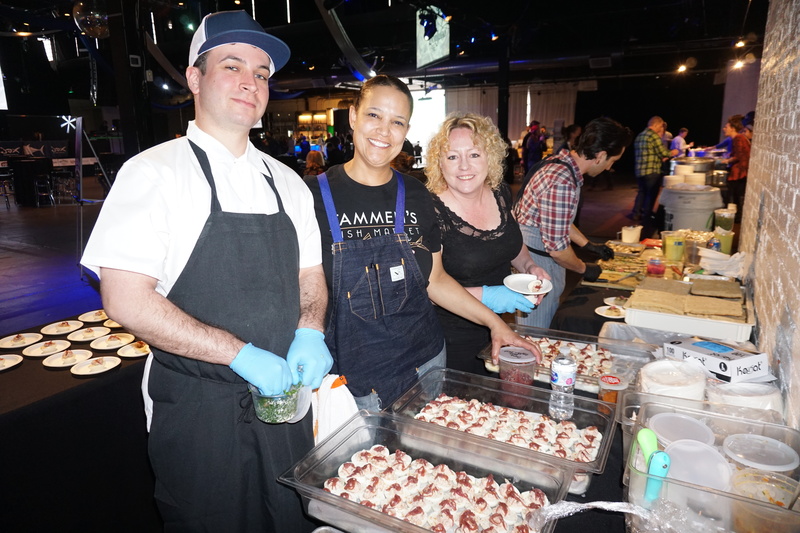 You can’t have an Oyster Fest without a bottomless barrel of oysters! 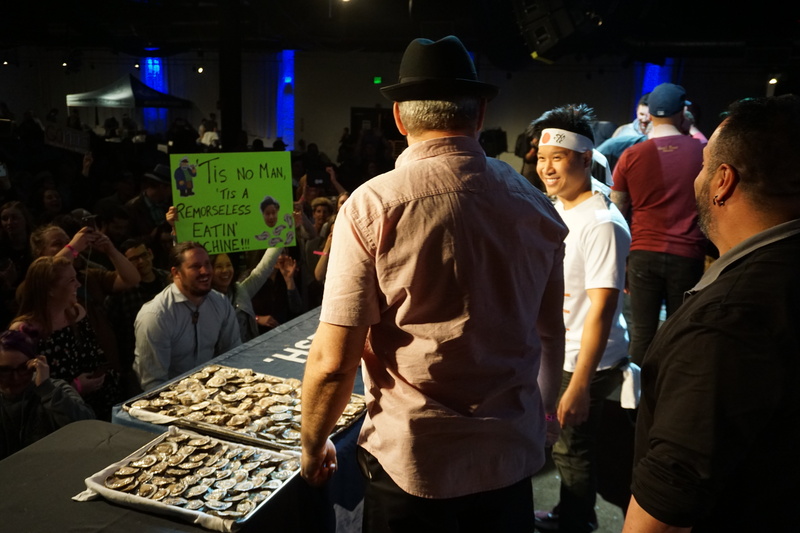 Oyster shucking competition was won by Ben Wolven. 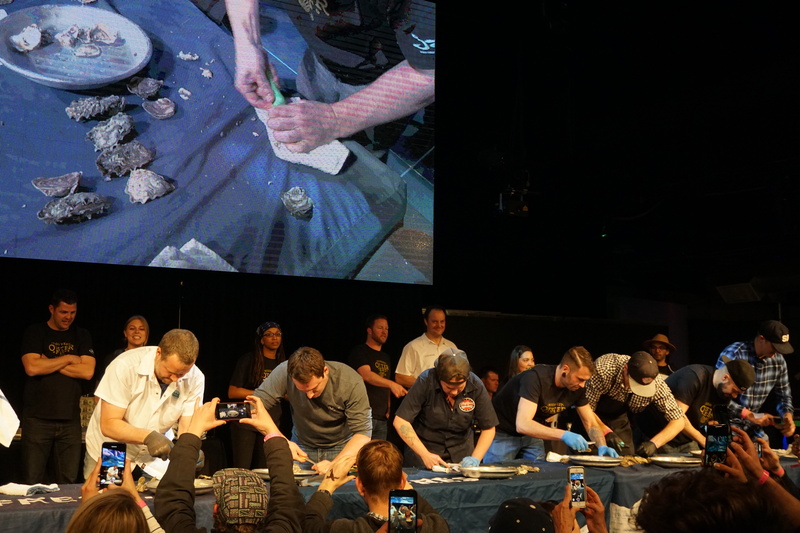 To see his shucking skills, visit our facebook page to view the video. Oyster eating competition changed from an individual competition to a team of 4 person competition. 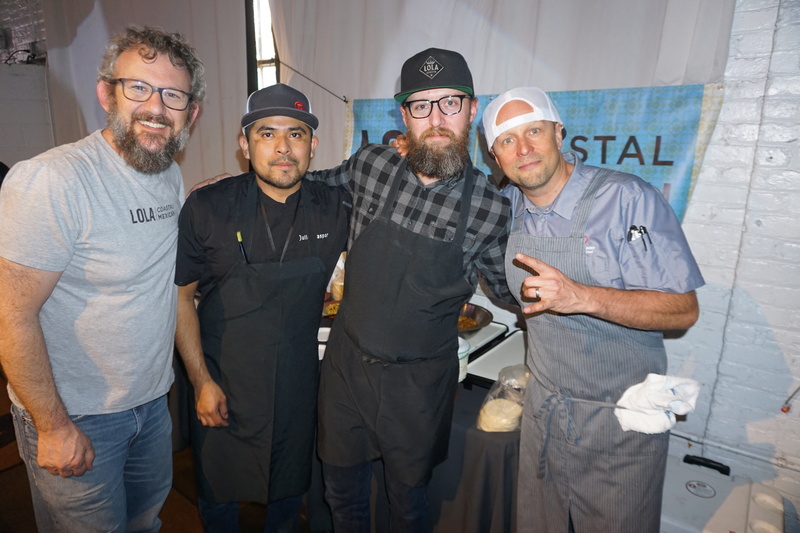 Northeast Seafood felt proud as one of our longtime employees Wes, and former employee Guido, were teamed up with last years ninja oyster eating winner Mike, and bearded wonder Tom. See a video of their competition here. 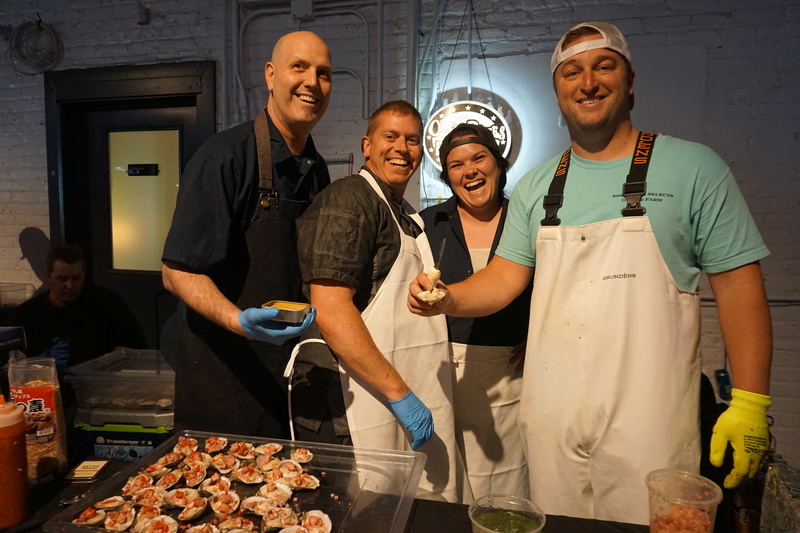 If you enjoy freshly shucked oysters, fried oysters, grilled oysters, oyster shooters, and the 7 horn sounds of New Orleans inspired Guerrilla Fanfare and DJ Styles Davis, put this one in your calendar for 2019!